S/S 2020 men's and women's active materials explore the marriage of science, nature and technology. Activewear embraces neo-futurist designs, bio-engineered materials and emotionally intelligent AI. Apparel moves in an athleisure and business direction. 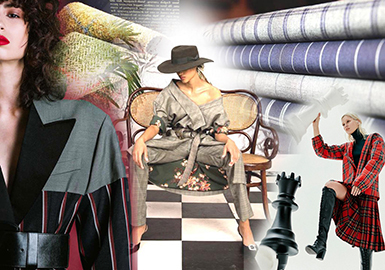 The rapid development of technology also influences the fashion industry. Accessories such as performance-minded pockets, functional buckles and elastic drawstrings are applied to garments for practical and decorative effects. 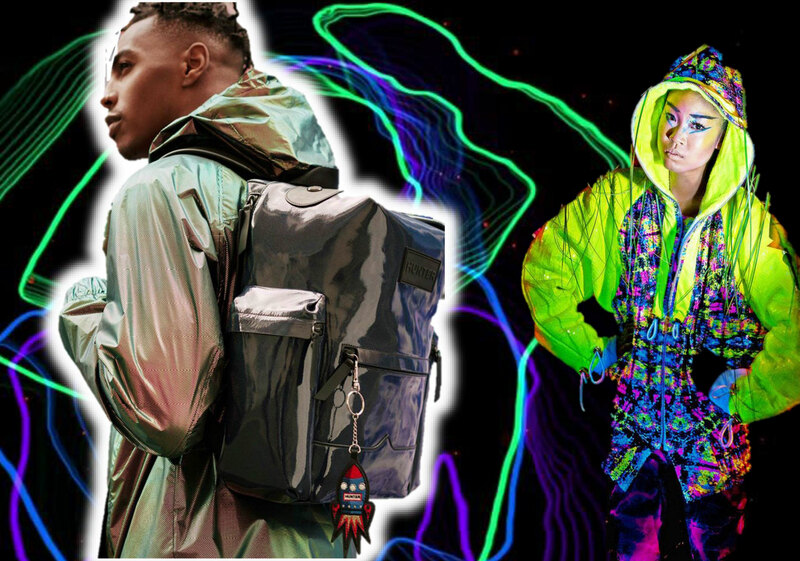 A/W 18/19 sees active textiles become more expressive, with 80s Spandex boom, brushed velvets, silks and more than a sprinkle of glitter seen across all categories. Traditional jersey knits and wool blends offer extreme comfort. For advanced performance, textiles and 'organic electronics' support health, working in sync with both the body and the environment.